Addiction was once something that was applied to street drugs, alcohol and smoking. 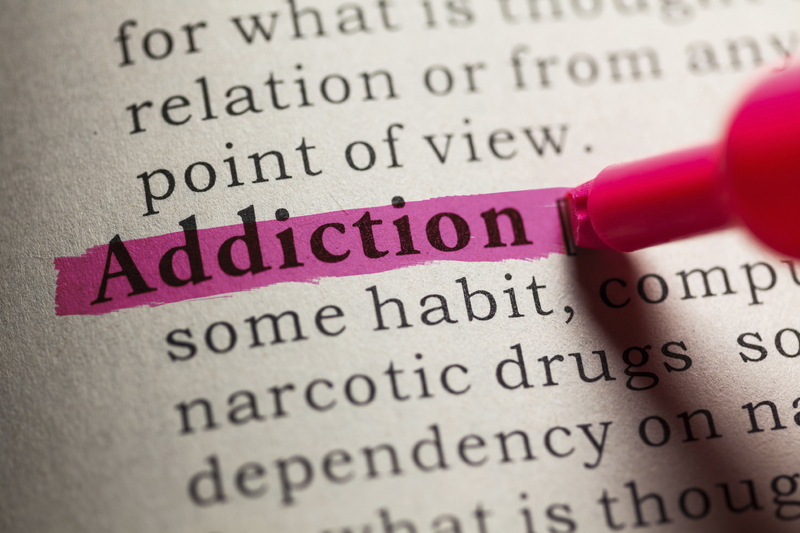 Today, addiction is seen more as a pattern of dependency that extends beyond substances. Behavioural scientists are coming to the conclusion that anything that can stimulate somebody can become addictive. Many parents with children who spend all day playing on their mobile phones or games consoles will agree with that as they attempt to limit screen time. Gambling, shopping and even behaviours such as bullying and promiscuity are now seen as potentially addictive. So how do we protect our young people from becoming addicts? Schools and other young people’s institutions can tackle this widespread problem with the help of a 2020 Dreams Addiction Workshop. Understanding the causes and mechanisms of addiction is not always straightforward. Whereas substances such as street drugs, alcohol and even caffeine have a direct effect on the body’s neurotransmitter systems, non-substance addiction operates indirectly. 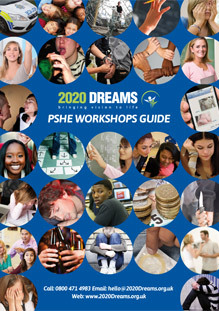 The content in a 2020 Dreams Addiction Workshop looks at the differences and similarities between various types of addiction, bringing in 21st Century concerns such as the internet, online gaming, arcade machines, dieting and even bullying. Addiction is often defined as a state when a habit becomes a compulsion – something the addict “must do”. For example, young people who are addicted to computer games might fight with and deceive parents to far exceed healthy levels of stimulation leading to poor performance at school and even truancy. Recognising the existence of a problem is one skill that will be covered during a a 2020 Dreams Addiction Workshop. Schools and parents are rightly concerned about the prevalence of drug addiction among young people. There is evidence that children are becoming exposed to so-called ‘soft’ drugs such as cannabis in their early teens and that a culture of smoking the drug can lead to addiction. The use of MMDA (Ecstasy) within the dance music scene is also a concern while addiction to ‘hard’ drugs such as amphetamines, cocaine and heroin is ruining young lives. What Happens in a 2020 Dreams Addiction Workshop? Booking a a 2020 Dreams Addiction Workshop will support children, teenagers and young adults in making informed choices about their relationship with substances, technology and behaviours. Our experienced facilitators are skilled in creating a positive and supportive environment to enable children and teenagers to safely explore issues around addiction. Sensitively designed role play scenarios underpin the course information, inviting participants to think more deeply about the causes and impact of all types of addiction. Open forum discussions are another proven tool for engaging with young people, putting them at the centre of the debate. By integrating what they have learned about addiction with their own experiences, these forums pave the way for constructive debate and creative solution-finding. 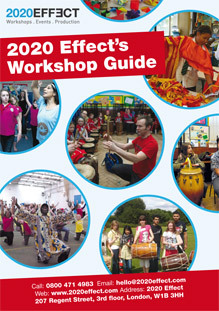 The content of a 2020 Dreams Addiction Workshop can be tailored to the needs of various young people’s institutions from primary and secondary schools to Pupil Referral Units and Young Offenders’ Institutes. If you have any specific areas of focus you need us to cover we will be happy to tailor a workshop schedule that fits your needs.